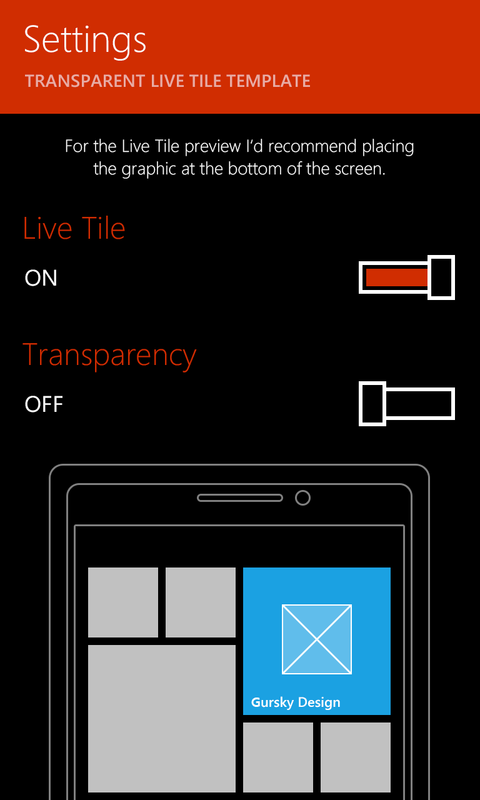 S ince the preview for developers on Windows Phone (8.1) was released a couple of months ago, transparent Live Tiles became all the rage. 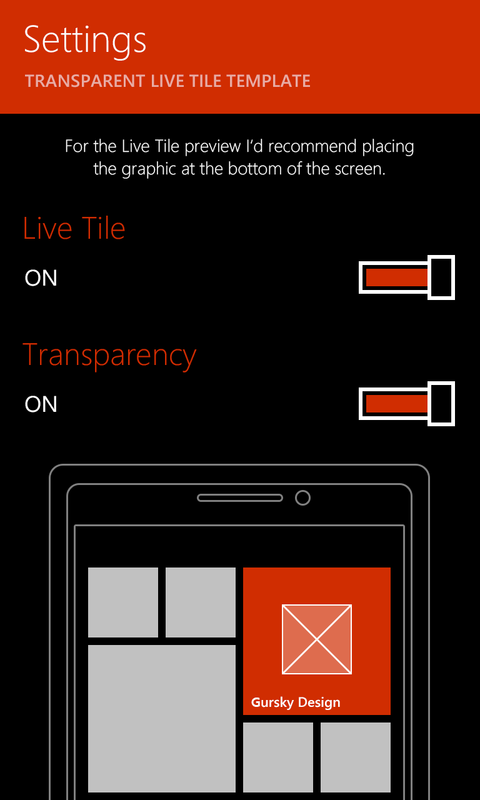 Now almost every user demands for an app to have a transparent Live Tile so the new backgrounds can be seen in their full glory. Slow and steady the developers are releasing updates to their apps with the new tiles. Some of them though seem to forget to add an option to toggle between the different Live Tile styles, which is not that cool (I’m looking at you Xbox Music). By not providing an option to return back to the colorful version of the tile, the tile fallbacks on the accent color set by the user. So what you get is basically a startscreen full with tiles but only one color as a background. This way it’s much harder to identify and differentiate the apps that are pinned. Because of that there’s a good possibility that the user unpins the app from the start screen, which results on less usage of the app etc. Not good. Fortunately I’m not the only one thinking this way. There are lots of threads and comments lately addressing this issue such as this one on Reddit. 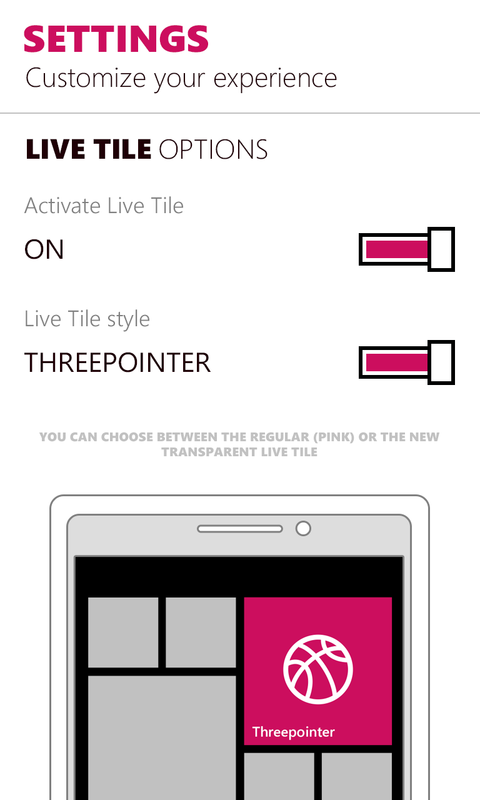 When we updated Threepointer with the new transparent Live Tile we added the option to switch between the different styles. We also added a small visual preview so it would be easier for the user to see the results. 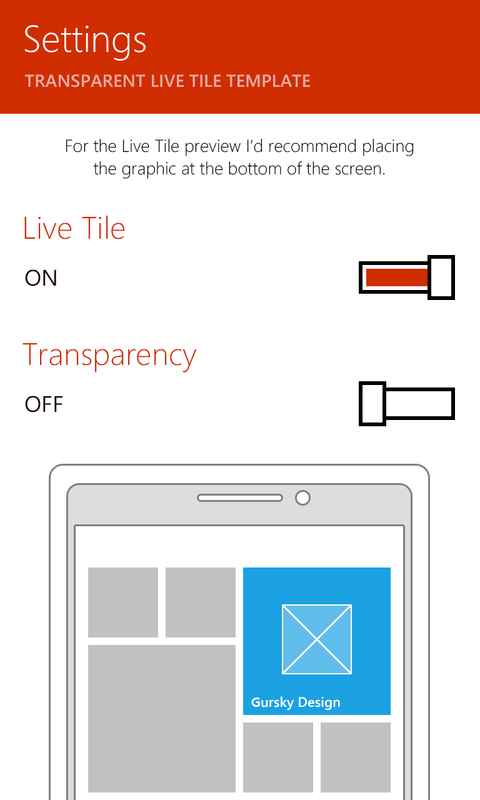 After reading recent comments and posts I decided to provide a transparent Live Tile template for any developer who wants to create something similar for their app. 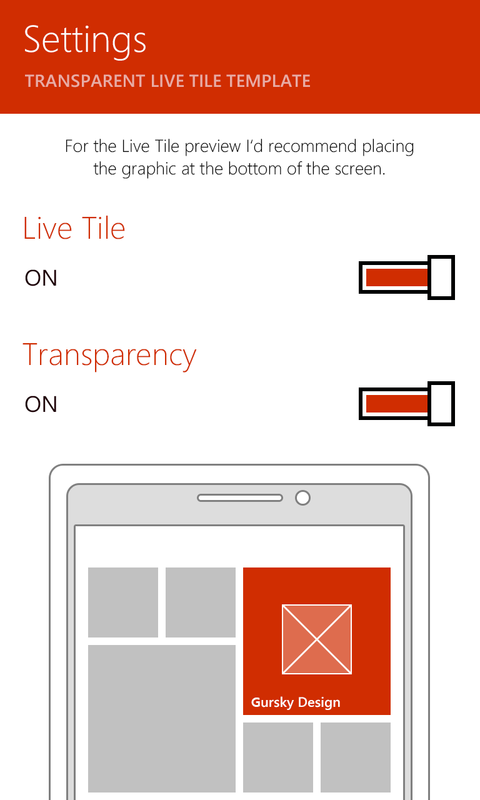 The transparent Live Tile template is a Photoshop file (psd) and 100% vector (scalable). So if you need it for any other size you can go ahead and do it without losing any quality. I also included two versions of the template for the different themes. A dark one and a light one. 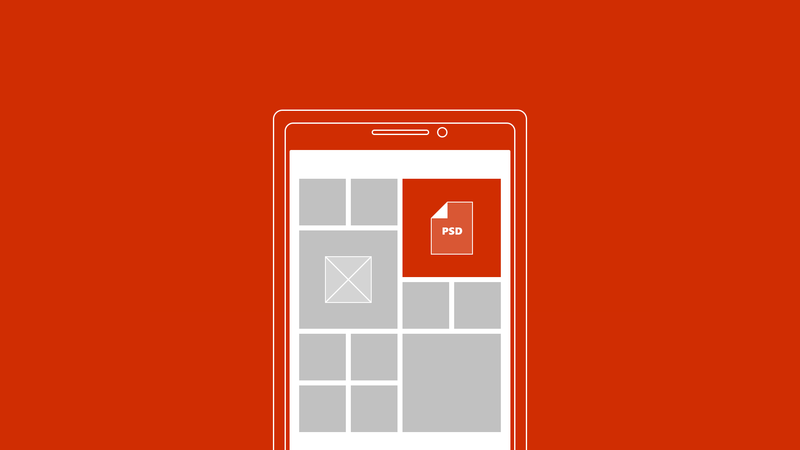 Each layer and folder is named right, so it’s very easy to just swap out your logo, image or any other element. This post got a lot of attention since it got mentioned on Twitter by Nokias @DVLUP and a great article on WPCentral! I’m really stoked. A lot of folks are downloading the file. A HUGE thank you! Now I’m looking even more forward to the apps that implement the template. The Windows Phone community rocks! Alex Reed (@alexerax) whipped up an awesome template for xaml out of the Photoshop file and shared the code. So now there’s really no excuse at all not to use the template or add such option 🙂 Thanks again, Alex! Everything is zipped up in a file with all the required stuff except for the font “Segoe WP”, which you can get here from XDA developers for free. Great initiative! Will for sure look / use it.